Using a power meter to train can be the difference between a good season, and a bad one. Ironically, people seem to toss this out the window in the mountain bike world, being satisfied to only use a pm on the road. Why? Well, in the past their haven’t been many mtb options. Even recently, XX1 doesn’t have many options, with the only current offerings being from Stages and SRM. 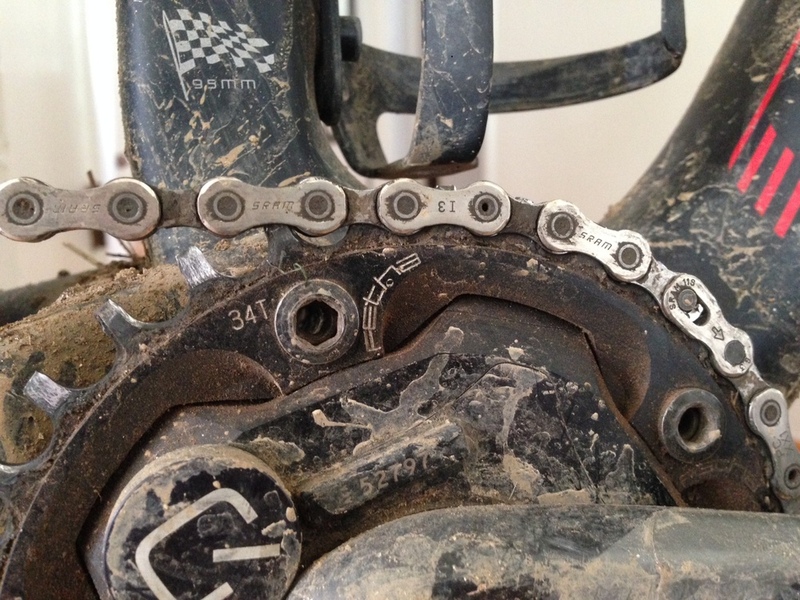 However, if you’re willing to do a bit of work, you can create a crank-based XX1 power meter using a Quarq. SRM and Stages are great options to be clear, they simply have limitations. 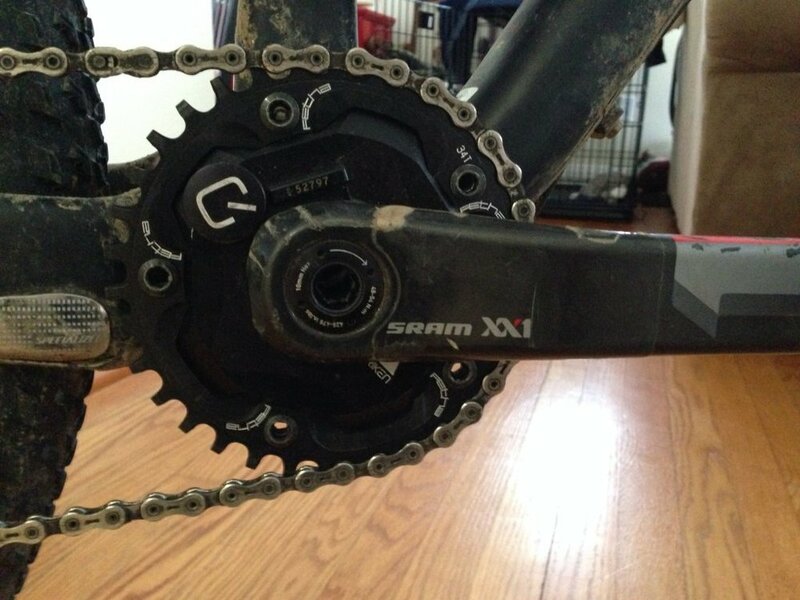 Namely, an SRM is north of $2,200, and a Stages arm might rub on the rear chainstays of modern mtbs. So those are out for some of us. XX1 is unique in that it uses a single ring up front without a chain catcher. The chainring tooth profile is to blame for this as it dubbed “narrow-wide” in its profile. SRAM is not the only company to come up with such a thing though, and plenty of other folks like Wolf Tooth and Race Face, have developed their own custom rings. The problem is that most crank spiders are not single ring compatible, thus making former power meters not an option. We need a single ring compatible spider to build on. That's where Fetha comes in. Get a used, compact, SRAM Quarq spider. The compact spider has a smaller BCD allowing for smaller rings to be mounted up. Add a custom Fetha narrow-wide 34t compact BCD chainring. Then, take your mtb crank arms with the proper Q factor, and mount them to the spider (note: SRAM crank arms will be required for a SRAM spider. Theoretically you could do this with any other branded Quarqs like Cannondale and Specialized). With the Fetha ring, mounted to the compact spider and SRAM crank arms, you’ve got yourself a working XX1 pm! I’ve ridden mine now for hundreds of miles in races, training, mud and the rest. Not a single issue. I love XX1 and I love running power. Now I don’t have to choose between the two.